pictures corresponding to the 28 chapters in Acts. 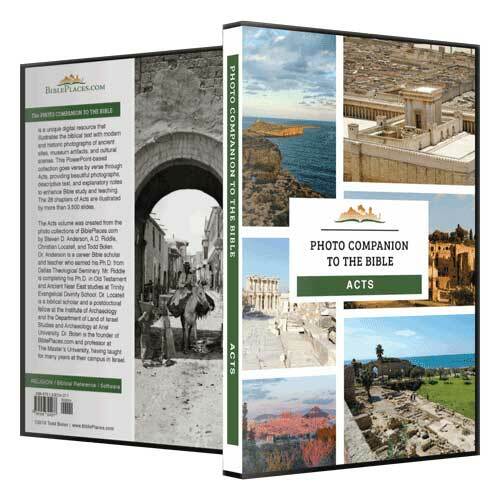 I also noted that they had released a new volume of their Photo Companion to the Bible series on the book of Acts. Having now viewed just a sampling of the photos, I think that this might be my favorite volume ever! My PowerPoint on Acts already consisted of nearly 700 slides and I know that it will need to get even bigger now. If you are planning to preach or teach this book you should at least consider adding this resource. And the good news is that BiblePlaces is offering it now at a special price.